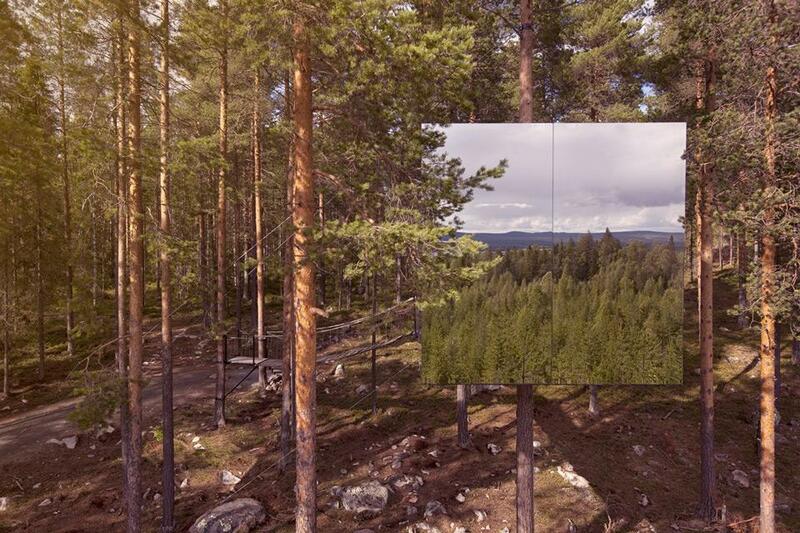 The Mirrorcube, designed by Tham & Videgard Architects is a room in the Tree Hotel in Harads, Sweden. 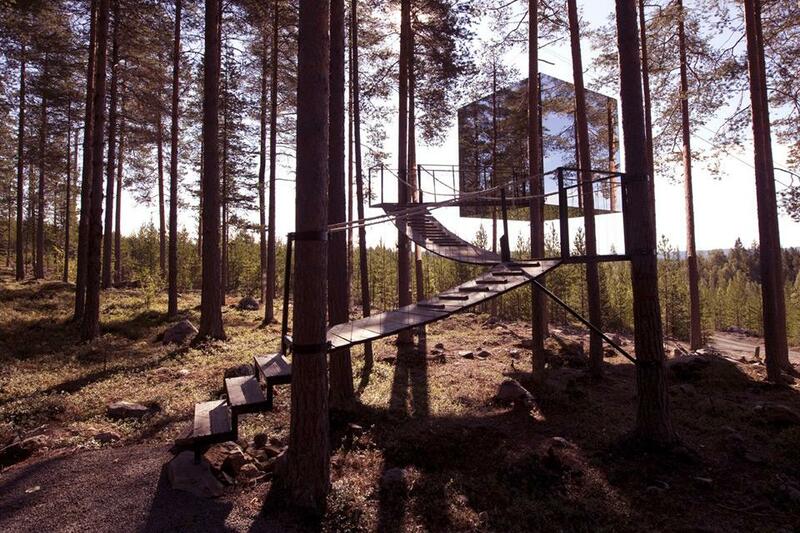 Located 60 kilometres south of the Arctic circle. 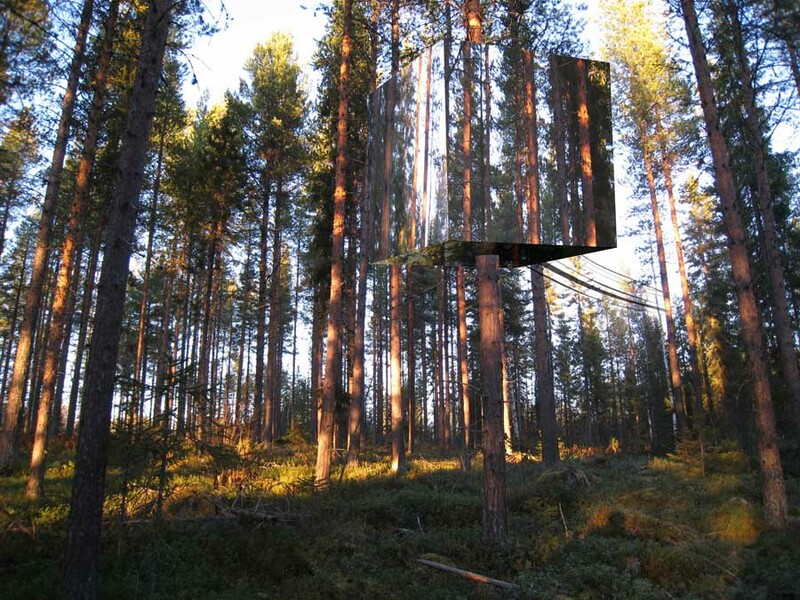 This genuine hide-out is made of light-weight aluminum which is hung around the base of a single tree. 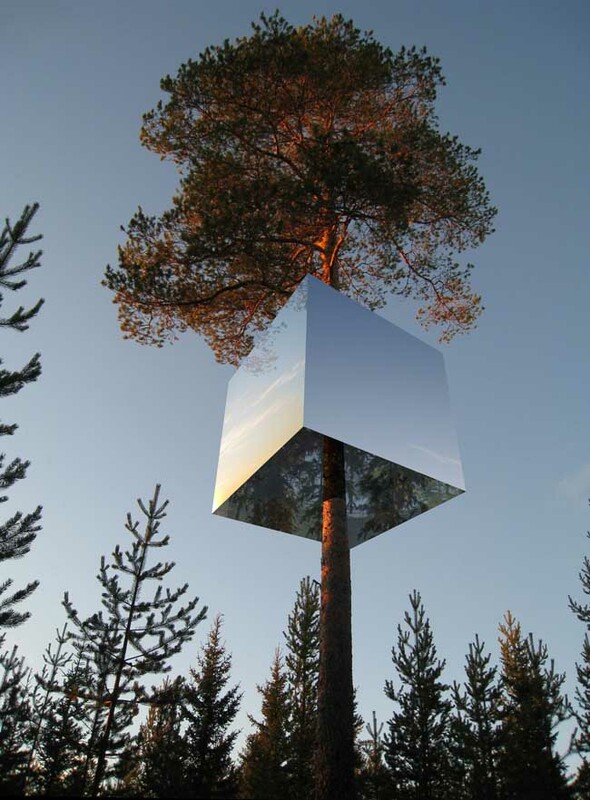 Measuring 4x4x4 metres, the cube clad in mirrored glass. 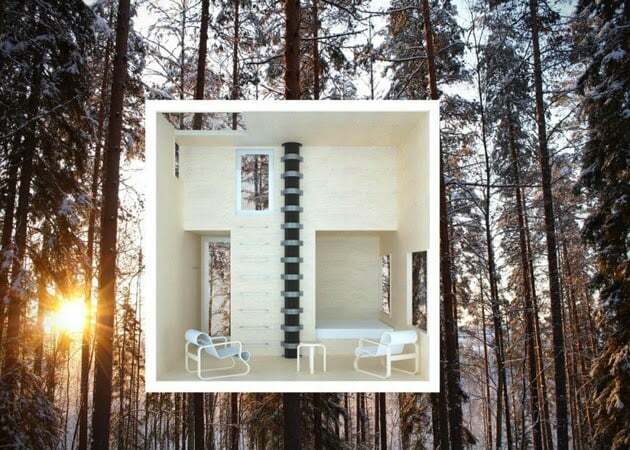 The exterior reflects the surroundings and the sky, creating a camouflaged refuge. 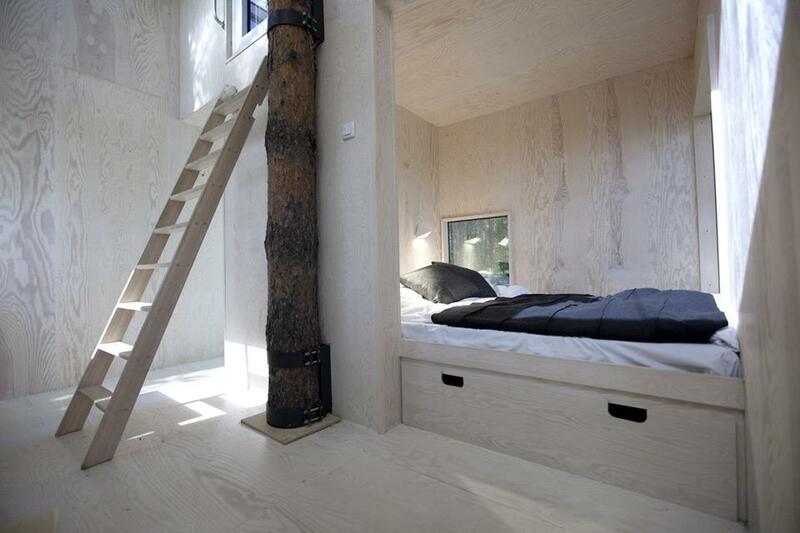 The interior is all made of plywood and the windows give a 360 degree view of the surroundings. 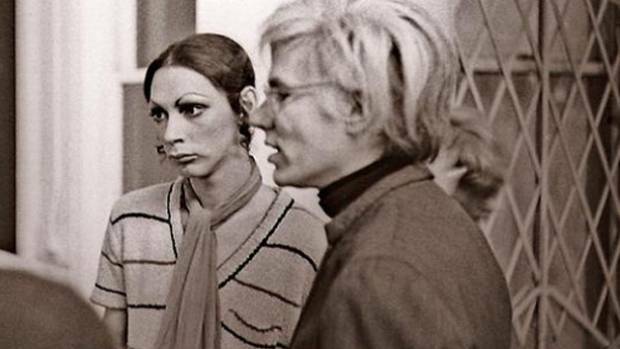 Actress and transgender icon Holly Woodlawn passed away yesterday at the age of 69. Woodlawn, one of the famous Andy Warhol’s “superstars’. She met Warhol at a party at the Factory in 1968 and soon became a part of the Warhol entourage and was a regular at legendary nightclub, Max’s Kansas City. Holly stared in avant-garde director Paul Morrissey’s films Trash (1970) and Women in Revolt (1971), both produced by Warhol. Holly Woodlawn by Jack Mitchell, After Dark Magazine. Holly’s story was immortalized in Lou Reed’s song “Walk On The Wild Side”. Said, hey honey, take a walk on the wild side….